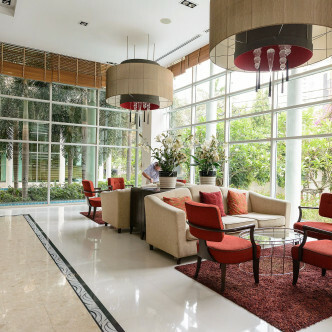 This stunning building has really been designed to impress, as home hunters will see as soon as they step into the luxurious lobby. 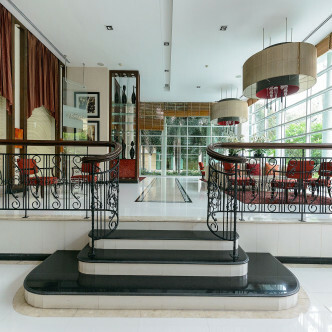 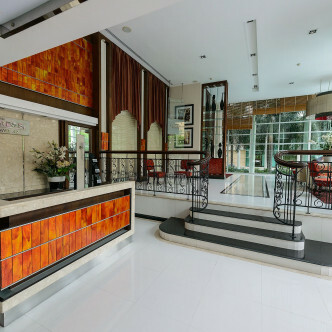 The Address Sukhumvit 42 features just over 200 units, which include spacious rooms and suites that are sure to suit people who have a taste for the finer things in life. 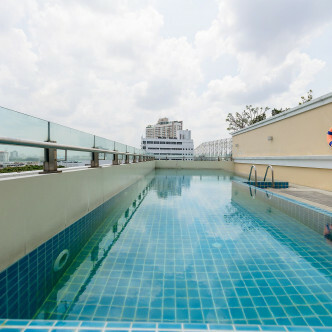 The stunning rooftop swimming pool at The Address Sukhumvit 42 is sure to impress residents, while there is also plenty of space to lounge by the pool while admiring the city views. 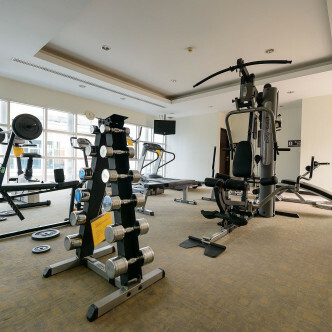 Other modern facilities here include a fully loaded fitness centre and an attractive sauna. 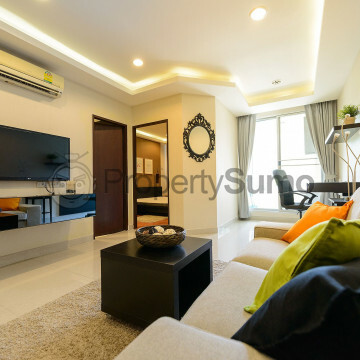 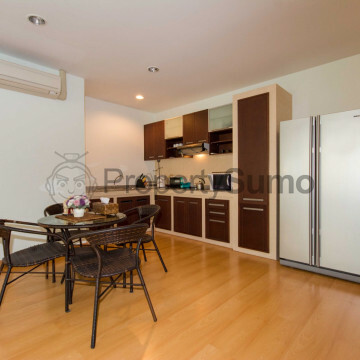 The Ekkamai location of The Address Sukhumvit 42 is extremely appealing to home hunters who enjoy an active social life. 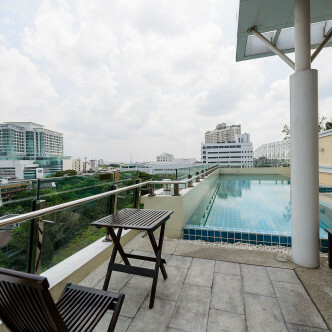 Reaching the Ekkamai BTS station from this location is easy, while people who take the time to explore this great neighbourhood will have their pick from some of the most exclusive spas, best restaurants and trendiest bars in the whole of Bangkok.